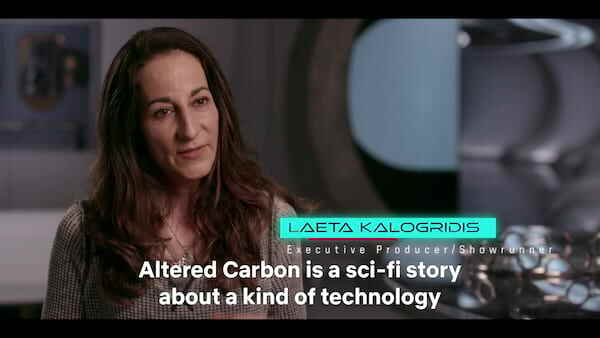 Altered Carbon is a science fiction television series created by Laeta Kalogridis based on the 2002 novel of the same name by Richard K. Morgan. 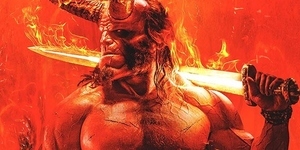 The first season consists of ten episodes, and premiered on Netflix on February 2, 2018. 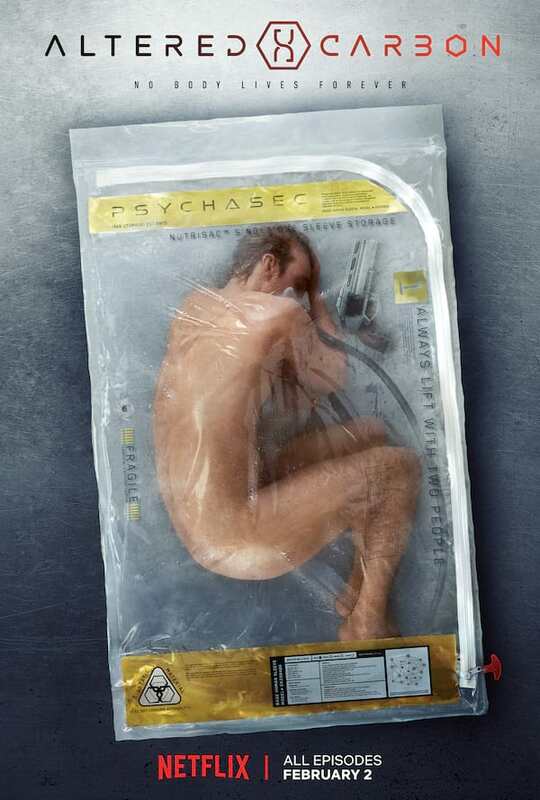 WATCH: 'Altered Carbon' Official Trailer "No Body Lives Forever..."